Do you ever find yourself breaking out after a night out partying? There’s a good reason for it. Excess consumption of alcohol can trigger hormonal and inflammatory responses that lead to acne. So, does that mean you need to cut out alcohol for good if you have acne-prone skin? Well, not exactly. 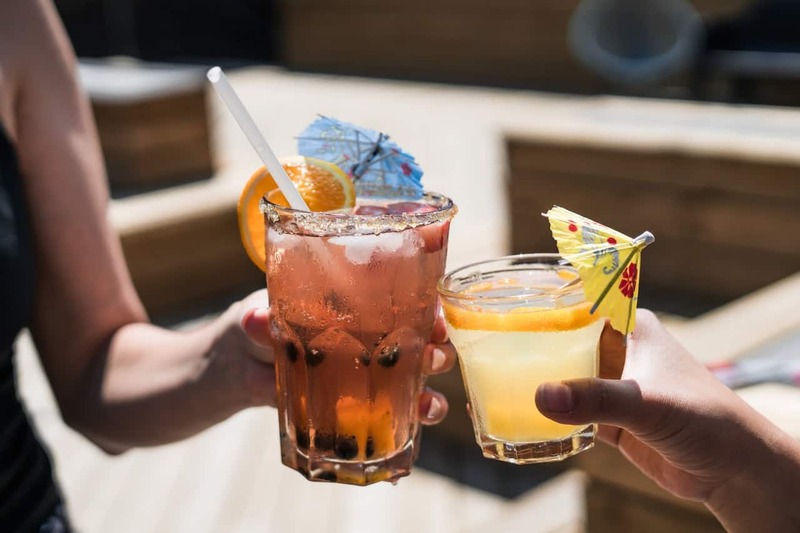 Luckily, there are some alcoholic drink choices that are much safer for your skin and your health than others. 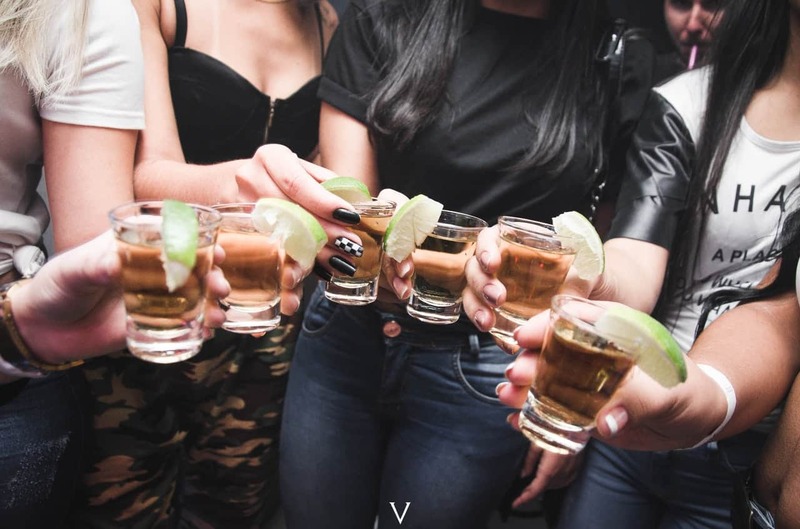 In this article, we’ll break down why alcohol can cause acne, and then rank the best and worst alcoholic drink choices for acne-prone skin. Finally, we’ll take a look at how to avoid breaking out and control the damage after a night out drinking. Why does alcohol make you break out? All and all, there is no form of alcohol that is going to be good for your skin. 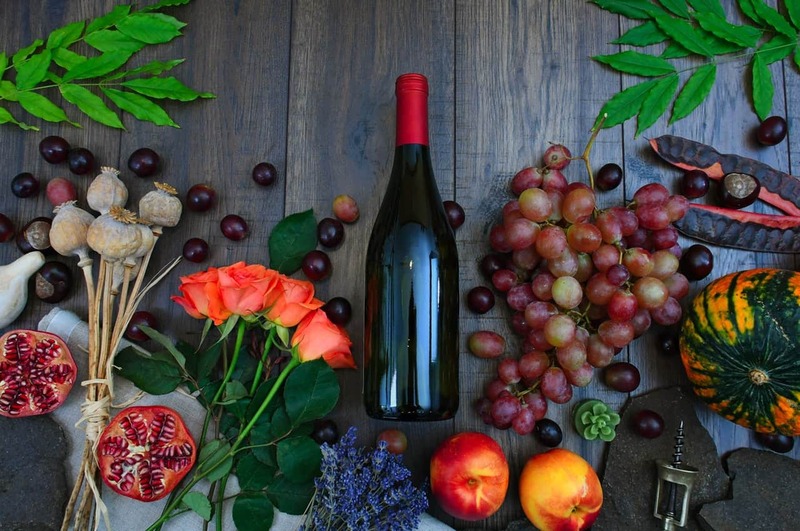 Yes, I know, the idea of wine being a superfood is alluring (trust me, I live in Italy at the moment, and I wish wine really was healthy), but the simple fact of the matter is that alcohol is a toxin that temporarily decreases your overall health and complexion. With that being said, alcohol can be a lot of fun, and in many cultures is a widely accepted social norm. That’s why I don’t advocate that you cut out all alcohol just to get clear skin (unless you are dealing with a severe autoimmune disorder that requires it). Obviously, if you’re binge drinking or addicted to alcohol, you should probably try and get help, but if you feel like you have a healthy relationship with it, most people don’t need to cut it out completely. Not all alcohol is created equal, which is why we’ll go over the best and worst forms of alcohol for acne-prone skin. Before we begin, time for my usual disclaimer: everyone is different, and while some people might break out because of a certain type of alcohol others may not. Listen to your body and find out what works best for you. Let’s clear something up real quick – just because these are the safest choices does not mean they are good choices for your skin. No alcohol is going to be a good choice. That’s why all alcohol starts at a Poor rating on the GoodGlow Diet Blueprint and the GoodGlow Food Database (coming soon). 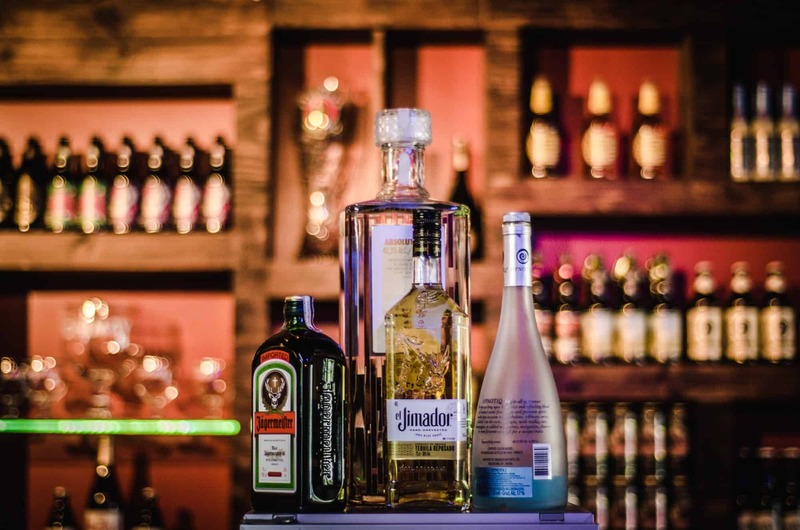 Yes, they are, but the distillation and fermentation process for each of these hard liquors removes the vast majority of any harmful toxins, sugars, and antinutrients. These are about as pure and safe as you can get when it comes to alcohol for acne-prone skin. In their pure form, these hard liquors are low-sugar, low-carb, low-toxin drinks. All and all, your body will have to deal with the alcohol and not much else. But what about mixed drinks with these hard liquors in them? Well, that’s where you can run into issues. While these aren’t the best choices for people with acne-prone skin, they certainly aren’t the worst either. Again, not your best bet to be drinking in the first place, but if you have to, these aren’t bad options. Okay, let me start by saying this – just because wine is one of the safer alcoholic drinks for acne doesn’t mean it doesn’t come without its fair share of drawbacks. Yes, red wine has plenty of antioxidants, is gluten-free, and can lower stress and inflammation, but most of the wine you can buy might be doing more harm than good. The truth is, most wine is not safe for acne-prone skin. Still, red wine has more proven health benefits than just about every other type of alcohol out there (bear in mind this could be because we study wine more than the others, not that there really is more health benefits), and the right wine can be just as safe for acne-prone skin as vodka or tequila with some added health benefits. Stick to natural wine, or drink regular wine infrequently to avoid acne flare-ups. Like wine, champagne and sparkling wine are decent bets. All real, authentic champagne comes from a specific region in France that utilizes lower-toxin farming than most other types of alcohol. In addition, authentic champagne must meet pretty high safety standards to be labeled “champagne”. The takeaway? Buy real champagne. 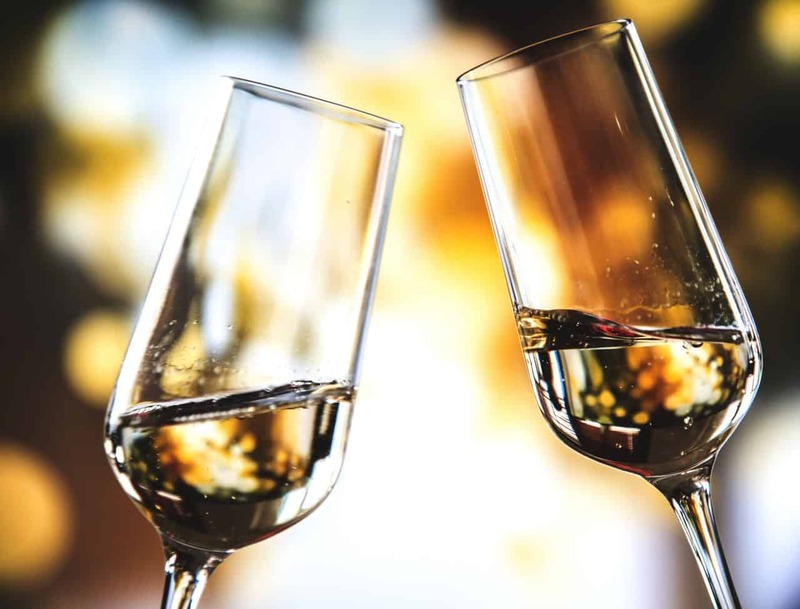 When it comes to sparkling wine, including prosecco, there’s usually a bit more sugar and generally fewer rules and regulations regarding the quality of the grapes. Just like regular wine, you need to be careful about what types of sparkling wine you buy. It’s usually even harder to find natural sparkling wines than it is regular wines, so proceed with caution. 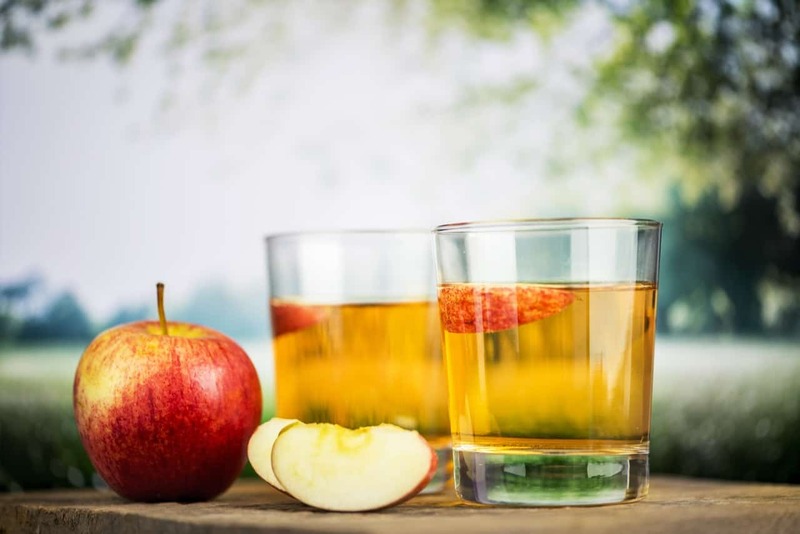 Believe it or not, hard cider is actually pretty decent for you compared to beer – it’s gluten-free, grain-free, and usually very low in yeast and antinutrients that prevent you from absorbing zinc, a crucial nutrient for clear skin. Not to mention hard cider tastes amazing – but that great taste comes at a cost. The problem with hard cider is that it’s almost always high in sugar. A single bottle of your average hard cider can have other 30g of sugar. As we know, sugar is a nightmare for acne. If you can find a dryer, less sweet hard cider, then you’re looking at a pretty skin-friendly drink. Unfortunately, most ciders sold in the US are really sweet and loaded with sugar. Some of the ciders I’ve had in Europe are actually pretty dry and still taste amazing – if you can get your hands on them, go for it over beer. If you really want to do your skin a favor, avoid these alcoholic drinks. Just about every bar, pub, or restaurant on the planet will have better, healthier, and skin-friendlier choices. It doesn’t mean you have to completely eliminate these drinks from your diet, but don’t expect to have great results with an acne-free diet if you’re drinking these on a regular basis. Moscow mules, dry martinis, and (unsweetened!) margaritas, what could go wrong? Actually, in the case of these unsweetened mixed drinks, not a whole lot. At their core, these mixed drinks are sugar-free, skin-friendly hard liqutequila tiquella, gin, and vodka with some citrus and water. What about piña coladas, long islands, rum and coke, or fruity margaritas? That’s where you run into problems. All of these drinks have an insane amount of sugar, not to mention a ton of calories too. They’re almost guaranteed to spike the acne-causing hormone, insulin, and the added ingredients can trigger inflammation or food sensitivities too. Dry mixed drinks = generally pretty safe. Sweetened mixed drinks = hormonal acne nightmare. Most beer is loaded with carbs, which can trigger a cascade of hormones that cause acne. A single can of regular beer has over 12g of carbs on average. While light beer has about half the carbs, it still doesn’t escape the other drawbacks of beer and acne. Beer contains gluten, a common trigger ingredient that can damage the gut and in certain individuals lead to inflammatory acne. It also contains small amounts of phytic acid, an antinutrient that blocks zinc, one of the most important nurients for clear skin, from being absorbed. 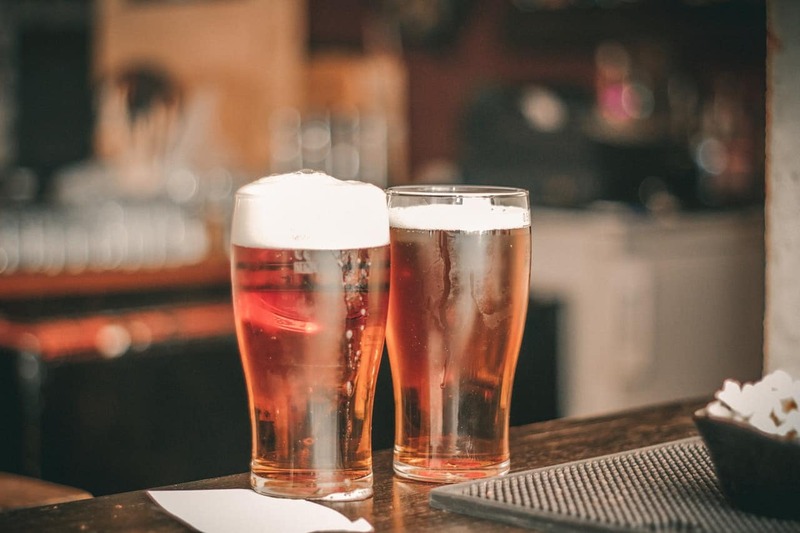 On top of that, most beer includes its fair share of yeast and mold bacteria, which, again, can trigger inflammation and lead to nasty yeast infections (like candida) that can make it much more difficult to properly digest food and absorb crucial nutrients. As someone who’s dealt with a yeast infection and could only get rid of it through fasting, trust me, it’s not fun. If you’re going to drink beer, light beer is your best bet. It’s lower in sugar and carbs. Stay hydrated – alcohol is a diuretic, which means it’ll dehydrate your body and skin. Try to drink as much water as possible during and after drinking. The #1 tip for not breaking out from alcohol? Have your diet in check first. Without a healthy diet, you’re not going to see the results you want. No matter how many supplements you’re taking, how much sun you’re getting, or hacks you’re using to make alcohol less damaging to your skin, a healthy diet should come first. Don’t know where to get started? 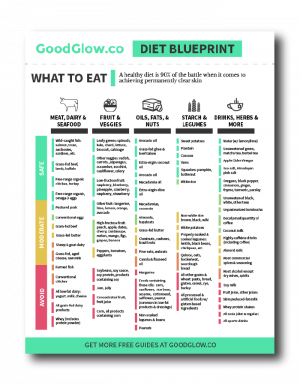 Check out the GoodGlow Diet Blueprint – it’s a one-page guide to a clear skin diet. Do you have an experience with alcohol and acne that you’d like to share? Want more information about the link between certain drinks and acne? Let me know in the comments below!